Automatic Win. No Questions Asked. 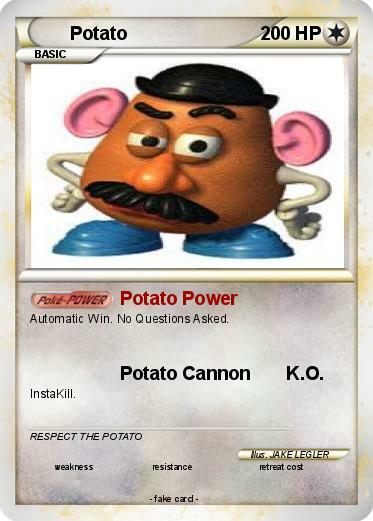 Attack 2 : Potato Cannon K.O.